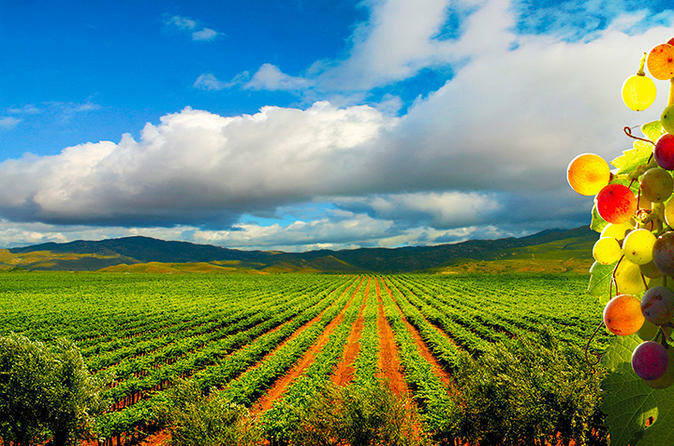 With this tour, you will discover the Wine and Cheese Route at the Ojos Negros Valley, located east of Ensenada. The route is internationally recognized for the excellent quality of its wines and cheeses. 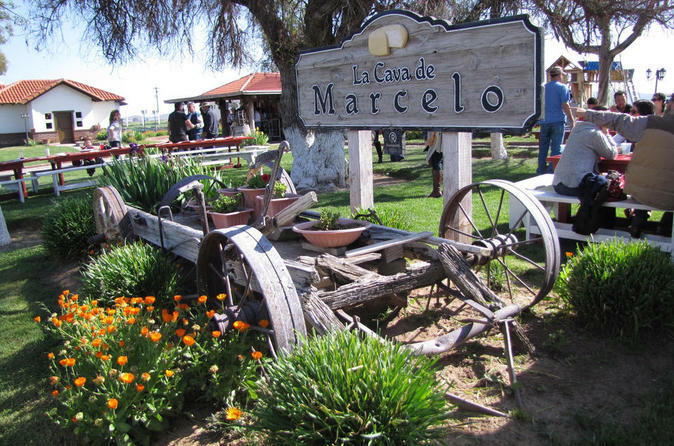 You will enjoy a visit to La Cava de Marcelo, where you can learn, with a guided tour at their facilities, about crop production, livestock care, cheese making, and family history ending with a cheese tasting and wine. Later, you can enjoy gourmet dishes at the restaurant La Casa Marcelo. Finally, you will visit the only and the best wine bar in downtown Ensenada, with more than 230 wine labels from the region to taste. 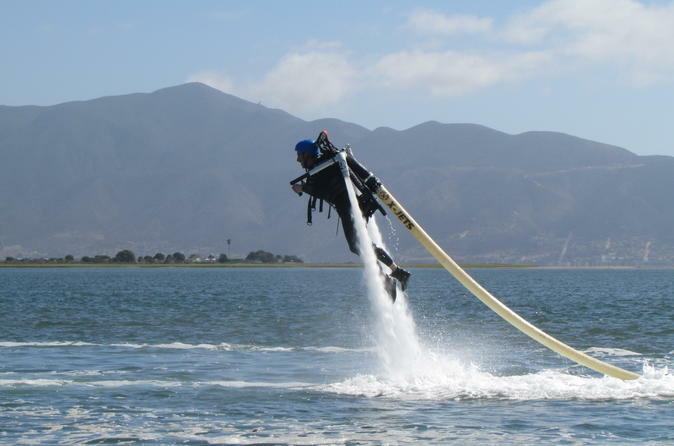 This amazing jetpack experience in Ensenada can take you 30 feet in the air and 20 miles per hour forward when your skills are established. For your first time you will learn how to fly approximately 10 to 15 feet above the water and you may be able do the submarine or dolphin maneuver depending on your skills and motivation. During this 6-hour tour, you will visit four top wineries located in Valle de Guadalupe (Guadalupe Valley) as well as visit the Wine Museum of Baja California. This is a great tour for first-time visitors to discover the great wineries this region in Mexico has to offer.